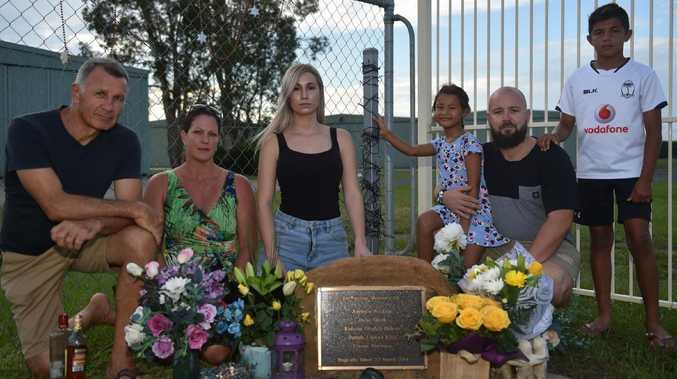 Tibor Glesk, Jodie Prime, Nina Glesk, Emily Glesk, Michal Glesk and Tyler Glesk commemorate the loss of father Juraj Glesk five years ago in a tragic plane crash over the Caboolture Airfield. 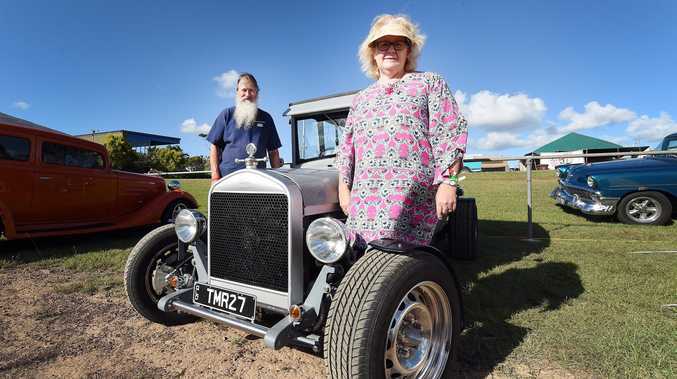 Nina Glesk still remembers the "horrible feeling" in her stomach the day her father Juraj died in a fiery plane crash at the Caboolture Airfield five years ago. 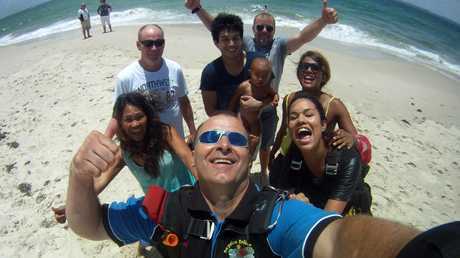 The experienced skydive instructor was one of five people who were killed on March 22, 2014 shortly after the aircraft had left for a routine jump over Bribie Island. And as the fifth anniversary was marked on Friday, the Glesk family, from Caloundra, was still searching for answers. Juraj Glesk after a beach landing from one of his many skydives. Still waiting for a coroner's report to be handed down on the tragic flight. It was reported late last year, during an inquest into the incident, that a faulty seat in the plane may have caused the pilot to lose control, among other details. "We're definitely in limbo," Mrs Glesk said. "We're all heart broken. "Even when I speak to other families they all have the same feeling. There's a lot of questions forever unanswered. Nina Glesk lays flowers in memory of her father Juraj. "We can't change what happened, but it just closes that door of knowing what happened." It has become tradition for relatives to visit a plaque commemorating the victims, at the airfield on Juraj's birthday, Father's Day and on the anniversary of the incident. On Friday the Slovakian-heritage family brought flowers and shared a sombre moment while toasting to Juraj over a glass of plum brandy called slivovitz. "One day you've got someone who was present your whole life, then one morning you've got a phone call you need to rush over to the airfield," daughter Nina said. "No one wanted to tell us dad was on the plane, but I instantly had a horrible feeling. "I knew something had happened, I didn't even need to hear the words. "It's something that feels like yesterday still." Juraj Glesk, right, preparing for a tandem jump. 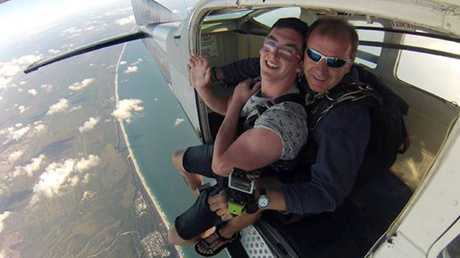 Juraj was just shy of 10,000 jumps and had been jumping since 1995 when he went for his first tandem with his brother Tibor, who owned Sunshine Coast Skydivers for 24 years. He left behind wife Dana, children Nina and Michal and grandchildren Tyler and Emily. Pilot Andrew Aitken, engaged couple Joey King and Rahuia Hohua and skydiving instructor Glenn Norman also died that day.